The Crown // Is It Worth Watching? 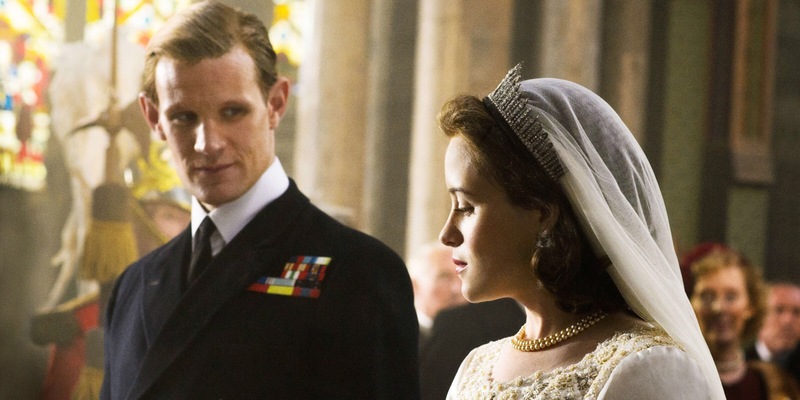 The Crown was released as a Netflix original in November and I’ve finally caught up on the hype to see whether it’s worth watching. I love history and I find the history of the royal family really interesting. The Crown follows Queen Elizabeth II from her wedding day to her coronation to become Queen and all the way to the present day. It looks at the family background, the responsibilities as a member of the royal family and the issues that Elizabeth II faces as Queen. 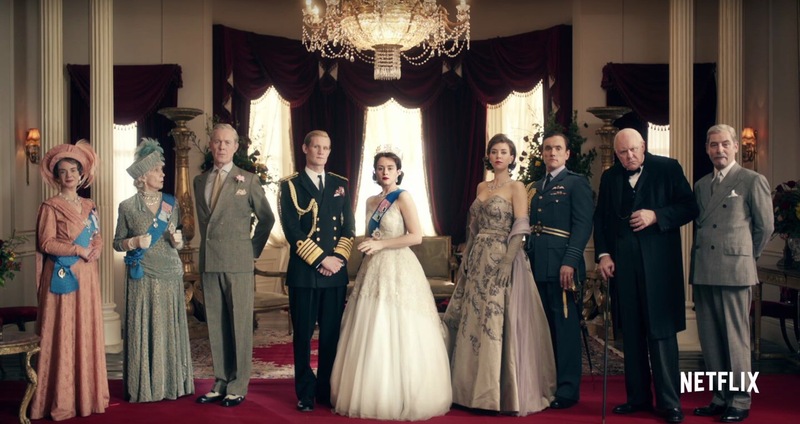 The first season is based between 1947-1955 and will follow through six seasons and ending the series with viewing the Queen’s life in the present day. From the first episodes I was sucked in. I binge watched it and couldn’t help but be so interested in the background, history and lifestyle of the royal family. It made me admire the Queen more than I ever did before simply because the demands of being Queen are more extreme than what I ever could have imagined. I never really knew much about the royal family before watching this and it’s definitely encouraged me to learn more about them. I especially enjoyed the affair between Margret and Peter Townsend, it made me realise that they aren’t perfect at all. In fact they are most definitely as human as the rest of us. It’s a show that you have to carefully watch and concentrate on. It won’t be something that you can have on in the background whilst you do something else. It’s full of little details and a broad story. I can’t wait for the next season. I 100% think it’s worth watching if you have an interest in history and the lives of the royals.